Wait until you check out some of the vintage goodness I have going on in these sets. 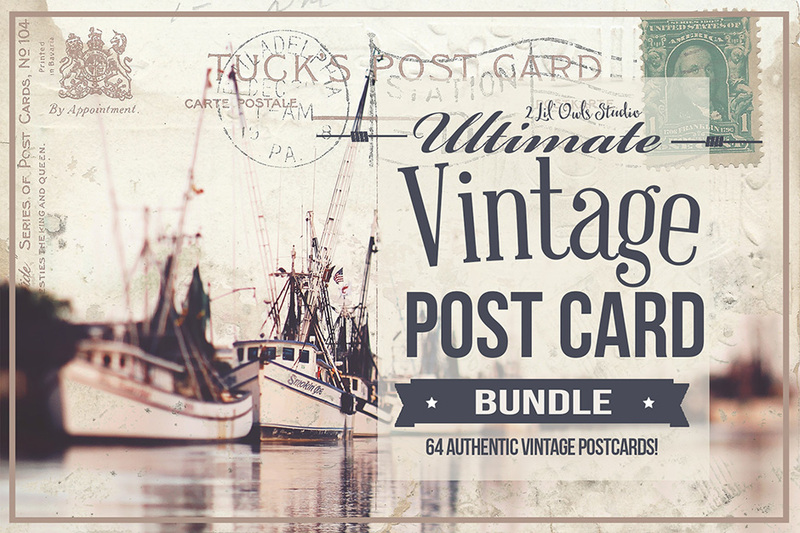 I spent months searching for the perfect antique post cards to include in these collections. I am always on the lookout for interesting backs, fun writing samples, and interesting stamps. 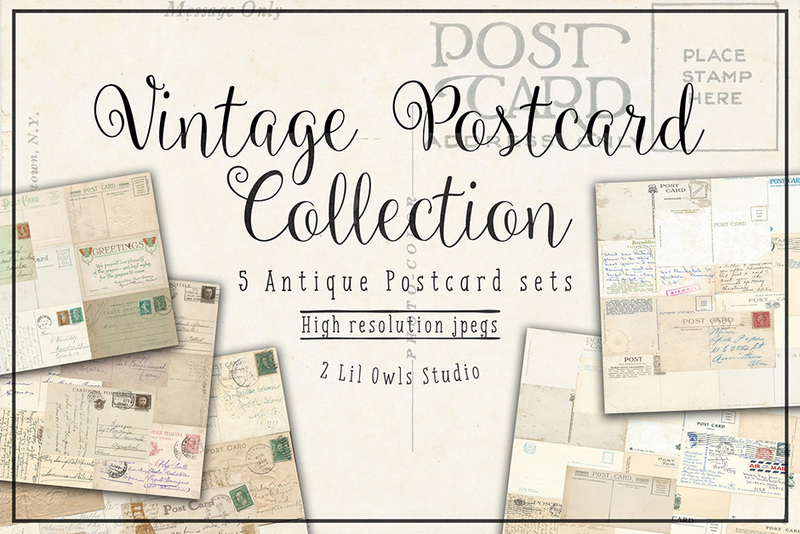 These are a dream to work with and will add some vintage authenticity to your photographic art! All textures are approx 11×16, 5×8 or 6×11 high-res JPG files, 300 PPI. All textures are approx 11x16, 5x8 or 6x11 high-res JPG files, 300 PPI. File size is approx 216MB (319MB unzipped), offered as a single download.